While you have to ability to eat a bag of Mini Eggs any time of year, you only have a small window of time to get in on the epic seasonal eats that local purveyors have created to celebrate Easter. 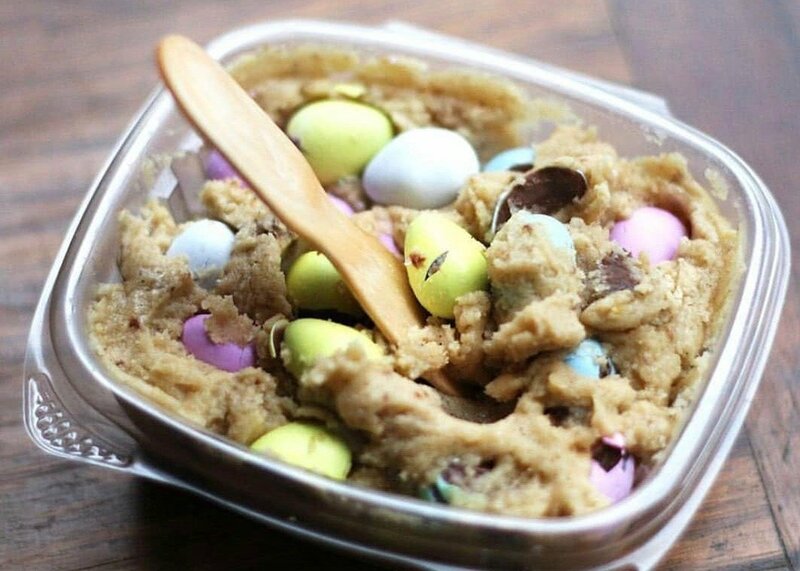 Here are some drool-worthy Mini Egg treats to get in Vancouver right now. This epic waffle-and-milkshake destination has turned things up a notch for Easter with these creations. Enjoy the Easter strawberry ice cream waffle cup and the Easter S’mores waffle stack topped with glorious Mini Eggs. You even get a free Kinder Surprise when you order any Easter themed waffles. Rocky Point now has Mini Egg ice cream available by the pint and scoop, but the Port Moody sweet spot is also offering a stunning Mini Egg cake. This creation is available for $35 each when you order online by April 19. Pick up for the cakes is on April 22. This seasonal offering from The Pie Hole is made from Mini Egg chocolate ganache layers topped with a light and cream chocolate whip and finished with Mini Egg candy shell infused whipped cream and crushed Mini Eggs. Special Pastry available April 9 to 21. 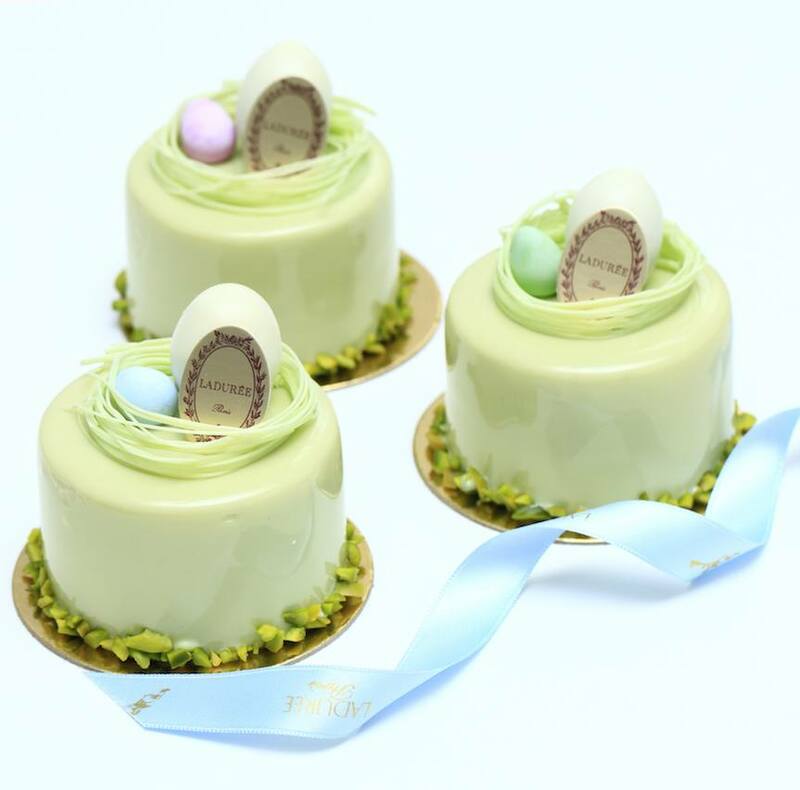 This Special Pastry from Ladurée is made from pistachio mousseline cream, pistachio macaron biscuit, almond pistachio feuilletine, roasted pistachios, and finished with pastel coloured chocolate eggs. Available from April 9 till April 21. 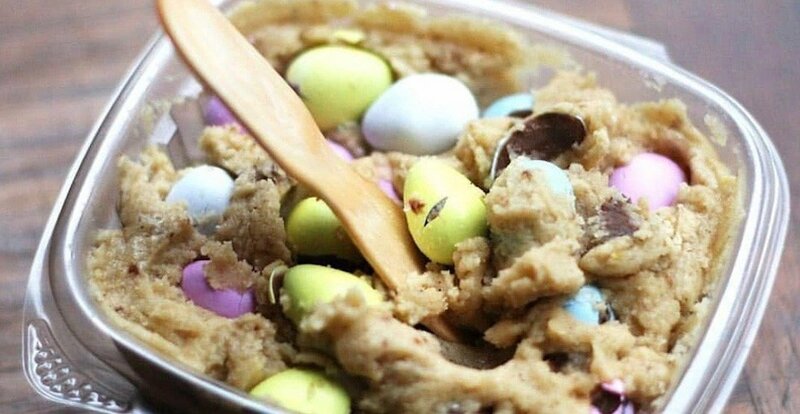 This local maker of Ready-To-Eat Cookie Dough, Well Seasoned in Langley has made this Mini Egg Cookie Dough, which is available for purchase and order for $6.99 per container until Easter. La Glace is known for its gorgeous branding and selection of drool-worthy flavours such as Honey Green Tea, Lemon Tart, and but it just released the ultimate Easter variety: Mini Egg. Now available for a limited time, the new ice cream can be purchased this week at the neighbourhood shop.